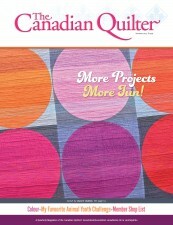 As featured in The Canadian Quilter! Make a 12″ x 16″ wall or table quilt in this subdued, earthy color scheme. 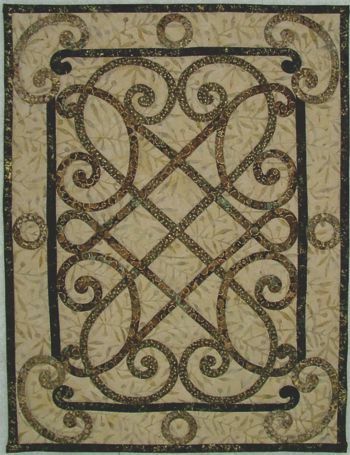 Complete pattern instructions are available in the Summer 2015 issue of The Canadian Quilter.